The congregation of Wintergreen Ledges happily supports the ministry of missionaries Daniel and Christy Kihm. Daniel and Christy are training and supporting the emerging leadership in the Church of God congregations in Holland and near the Belgium and German borders. They are assisting the XZ Berlin team to create a platform for a church planting and church support initiative by the Three Worlds team. 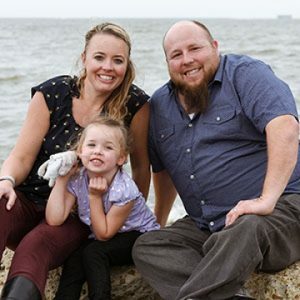 Learn more about the Kihm’s here or visit their blog. We also take up an offering for the Kihm’s on the last Sunday of the month.